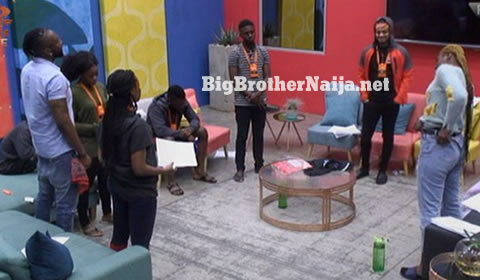 Nina has been chosen as the Head of House for week 12 by her Big Brother Naija 2018 finalists. 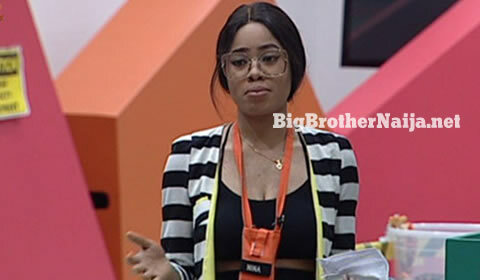 Nina is the new Head of House after being chosen by her fellow housemates, there was an idea of letting Cee-C be the Head of House since she has not won the title since the show began. Miracle and Nina wanted Cee-C to be HoH so that she may also experience it but Tobi and Alex had other plans. Alex didn’t support the idea of Cee-C becoming the HoH, Alex said she doesn’t want Cee -C to be Head of House because she doesn’t want them to fight. 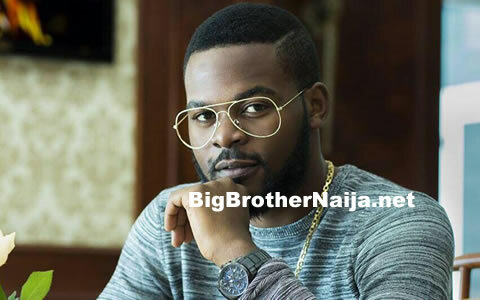 Mean while Cee-C also was not in support of Alex being Head of House, so they ended up picked Nina.